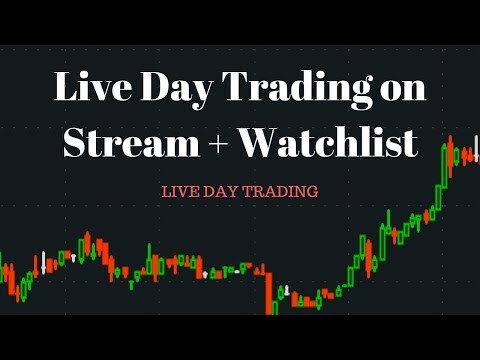 Who should watch this video: Anyone who is a stock day trader who wants to trade with a small account size without triggering the Pattern Day Trader rule. 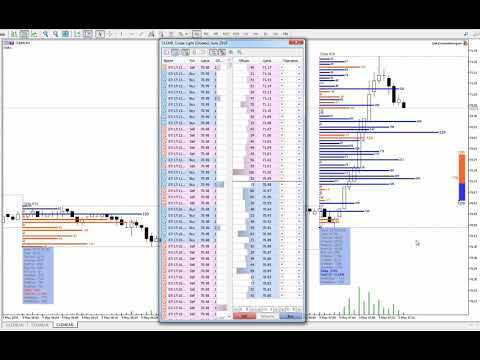 This video covers the top three ways to avoid triggering the Pattern Day Trader rule. 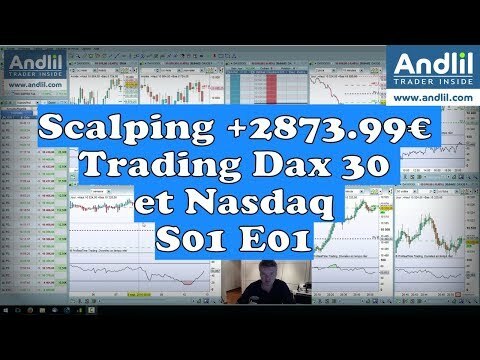 This information is very important if you want to day-trade stocks with a small account size – or any account that has less than $25,000 dollars in it. 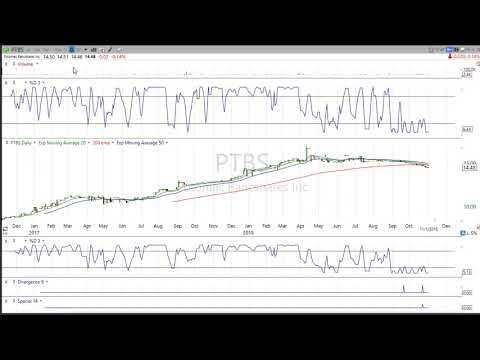 A “Patter Day Trader” is a term defined by FINRA – the Financial Industry Regulatory Authority. You might recognize the SEC better – the Securities and Exchange Commission – they’re the organization that oversees FINRA. FINRA’s definition of a Pattern Day Trader is: anyone who day trades (buys and sells or sell and buys the same security on the same day) four or more times in five business days, provided the number of day trades are more than six percent of the customer’s total trading activity for that same five-day period. 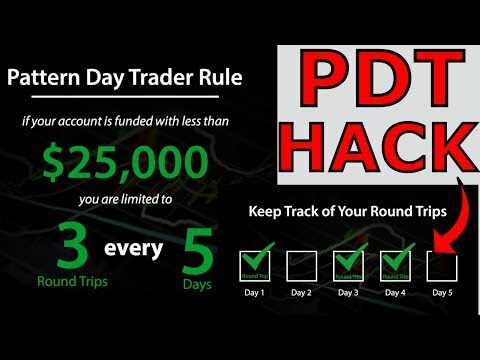 If you trigger this rule, you must have an account of $25,000 dollars or higher to trade – this is the account minimum. 1. 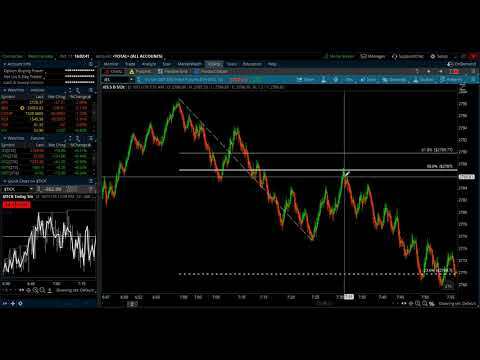 Number one is to adjust your style of trading to reduce the trading frequency and use longer timeframe charts. 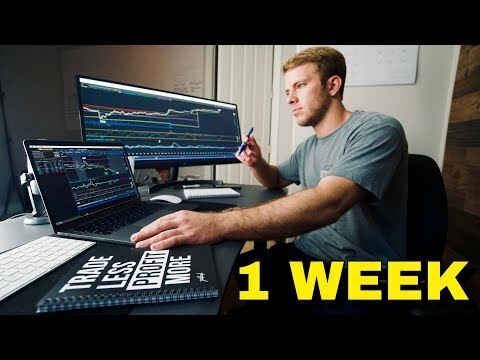 You can do three day trades during a rolling five-day period without triggering the rule, so if you adopt swing trading and incorporate higher time frames, for example 60 minute charts and above, you can work your trading around the rule until growing your trading account large enough to avoid it entirely. 2. The second way – and this is a bit of a trick – is to use multiple brokerage accounts. 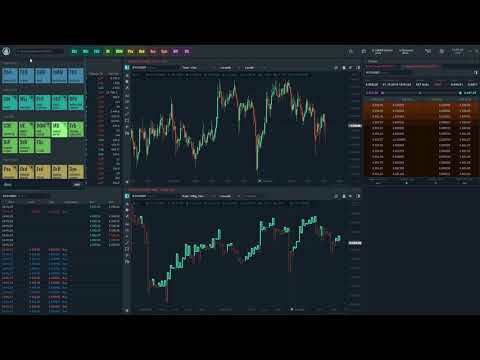 For example, if you have $10,000 to trade with you could open two $5,000 dollar accounts – one at one broker and one at another – and then in each you could make three trades per five day rolling period – so six in total. You can further increase this with more accounts. In the past this method would have been extremely inconvenient, but with technological advances and ease of opening accounts this method is now feasible. 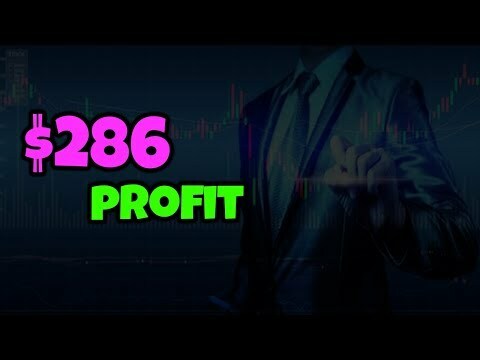 Of course, with this your ultimate goal will be to increase your account size to $25,000 and then consolidate your accounts into one that is fully eligible for day trading. 3. 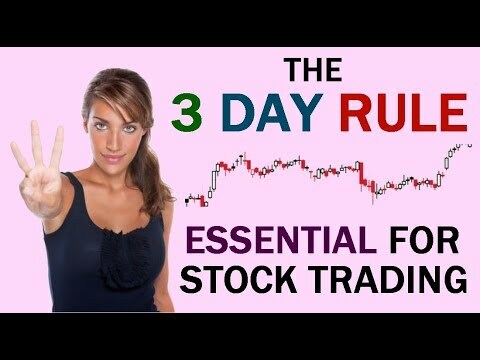 The third way to day trade stocks with less than $25,000 without triggering the Pattern Day Trader rule is to consider finding a Prop Firm to trade with. Some require you to be in person but others allow a virtual presence. These firms often allow small account minimums and you can trade with the Prop Firm’s capital, which gives you full day trading buying power, leverage and no day trading limit restrictions. 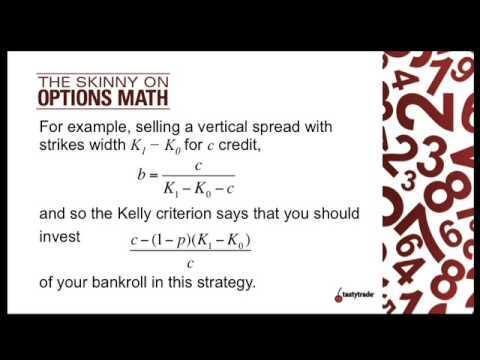 Often there is a very discounted micro-commission structure as well. 4. 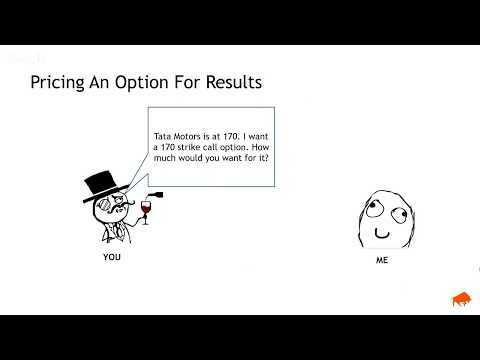 Those were the top three methods, but I’m going to add one BONUS tip for you --- I now this video is about trading stocks with an account less than $25,000, but if you’re looking to trade the stock market as a whole (for example, with the $SPY or “spiders” stock) you may want to consider trading futures instead – especially the e-mini S&P 500 ($ES_F) or the e-mini NASDAQ 100 ($NQ_F). 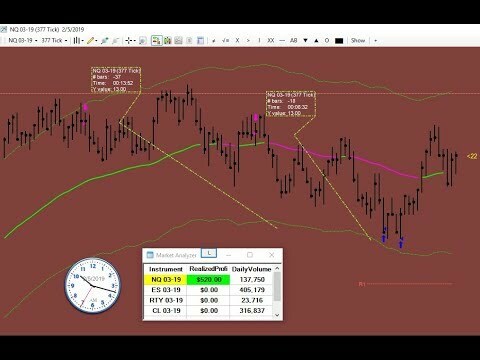 Day-trading futures does not require a $25,000 dollar account minimum, and there are leverage and (possibly) certain tax benefits that may apply. However --- a word of warning here --- leverage is a double-sided coin and high leverage can also translate to high risk. 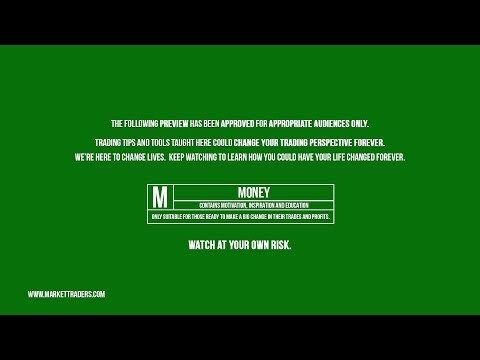 So do make sure you know what you are doing before you put any real money at risk, and make sure you trade with a simulated account until you are ready. 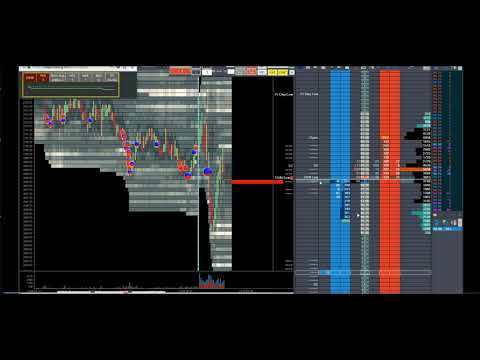 What we learned in this video is why understanding the trading industry and its regulations are so important. Sometimes rules and regulations that seem restrictive can actually be constructive, especially if they lead us down a new (and possibly better) path, for example in day trading the e-min S&P futures in addition to stocks. 4. 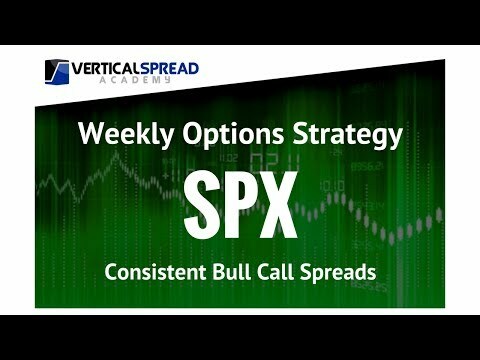 Those were the top three methods, but I’m going to add one BONUS tip for you — I now this video is about trading stocks with an account less than $25,000, but if you’re looking to trade the stock market as a whole (for example, with the $SPY or “spiders” stock) you may want to consider trading futures instead – especially the e-mini S&P 500 ($ES_F) or the e-mini NASDAQ 100 ($NQ_F). 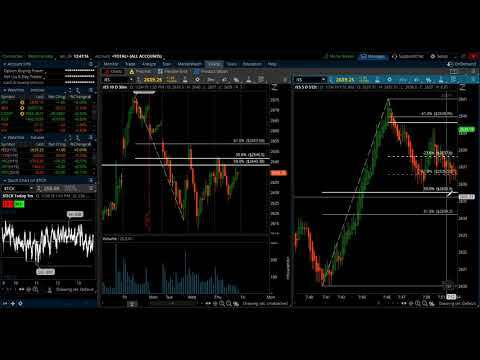 Day-trading futures does not require a $25,000 dollar account minimum, and there are leverage and (possibly) certain tax benefits that may apply. However — a word of warning here — leverage is a double-sided coin and high leverage can also translate to high risk. So do make sure you know what you are doing before you put any real money at risk, and make sure you trade with a simulated account until you are ready.